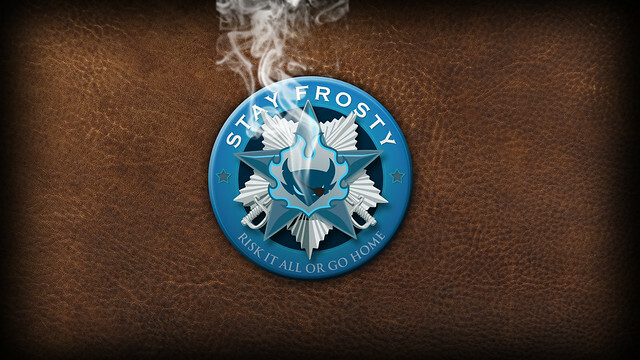 In less than two months Stay Frosty will be 6 years old. In those six years over 2,000 players have passed thru our doors, famous players, infamous players, players that have navigated all of New Eden, started dozens of other Corporations and Alliances, and players that continue to impact the direction of New Eden to this day. Some stay. Some stay for awhile. Most tend to come back. Because being Stay Frosty is a lifetime identity that you carry with you. A space family. 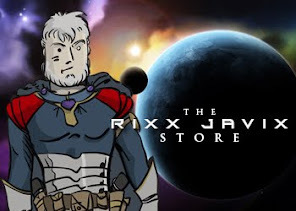 In those six years we not only became the largest independent Pirate Corporation in New Eden, but we also accomplished something that NO ONE else has ever done. With over 116,000 kills on our killboard our Solo and Small Gang balance rests right at 52/48 percent. No one else with even close to those numbers of total kills has even come close to that kind of balance. That's 56,977 Solo kills! As you can tell I'm proud of my Corp. Many of our pilots have been with us since the beginning. And even those that no longer play hang out with us on Discord. But like anything that has gone on for so long, Stay Frosty got fat. Fat with inactive accounts, alts, and characters that simply are not coming back anytime soon. You see, we don't have requirements or activity monitors or killboard reviews, or anything like that. But even so, we recently completed the Great Purge and removed half of our membership. We went from 300 members down to 128. All of those removed are welcome to return someday, but it is better to get them off the books for now. And so we are looking for players primarily in the USTZ. Our EU contingent has always been our strongest time zone, but I need people to fly with in the evenings! It can get lonely for the Pirate Lord of Low Sec. Seriously though, we are looking for pilots in all Time Zones, but our focus right now is on building up the USTZ. So if you are a pilot with at least 10m skillpoints and want to become part of New Eden's greatest group of scum sucking Pirates - then give Stay Frosty a chance. How do you become a Stay Frosty Pirate? Come around and talk to someone about it. Get to know us. Join one of our Public Fleets or stop by Low Sec and get into a fight with a Stay Frosty pilot. What do we do? We fly Small Gang and Solo PvP anywhere in New Eden. We have regular weekly Corp and Alliance gangs/fleets, we have an entire Alliance of support behind us, and we try to shoot everyone else in the face a lot. If that sounds like a good time, then stop by and say Yarrr!